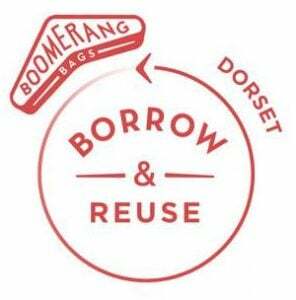 Boomerang Bags first started in the Gold Coast, Australia a few years ago, they are bags made from donated fabric. Members of the community/Community Groups help make the bags. or ring the Church Office 01305 267171. The bags will go into a local shops and when people forget their bags they take one of these free fabric bags for their shopping then return it when they are next in the shop. The aim is to launch the bags in independent Poundbury and Dorchester shops and then as the bags grow we can branch out to other parts of Dorset with local community groups making bags for their areas. To continue to make the bags, a supply of unwanted fabric is needed – this can be remnants, curtains, pillow cases, sheets, duvet covers – anything that can be cut up and is practical for use as a boomerang bag. We’re happy to accept donations of fabric at the Church and invite you to get involved in this local project.